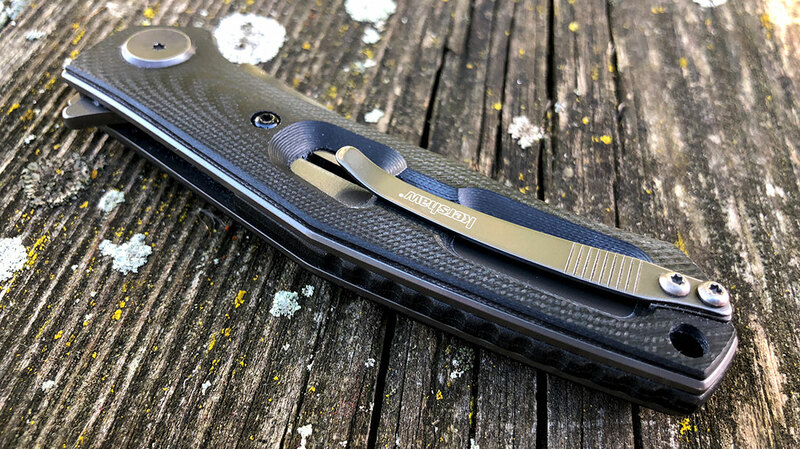 The Kershaw Concierge knife is a great everyday-carry folding blade that remains hidden and discreet until you need it most. 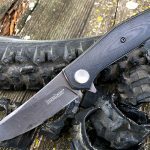 Overall, the Kershaw Concierge is a great pocket knife. 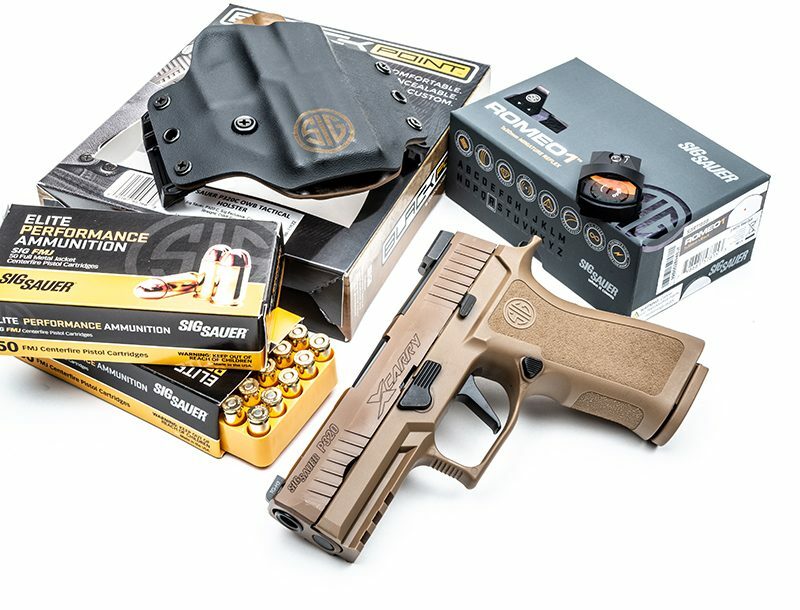 The recessed clip disappears while in use but slides easily into the pocket and holds tight. The glass-filled nylon backspacer with raised jimping helps to achieve a secure grip during use. The Concierge achieved very clean cuts, with no effect to the edge, through this very heavy-duty cardboard. I was able to cut cleanly and easily through an old, heavy-duty, Army Surplus Alice belt. This mountain bike tire provided no resistance for the Concierge. 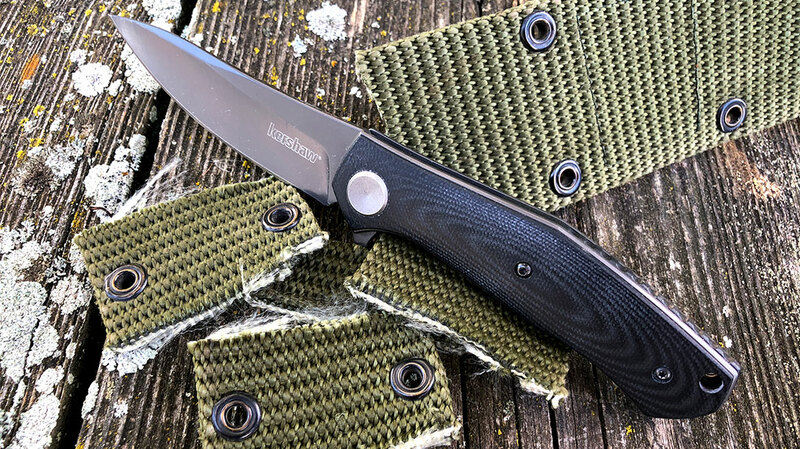 Much like an actual hotel concierge, the Kershaw Concierge knows how to hide away until needed. And It makes a huge impression when called upon. 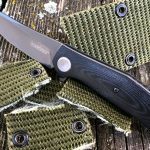 Known for high quality knives, Kershaw always pulls out all the stops when offering a new model The Kershaw Concierge is no exception to that rule. 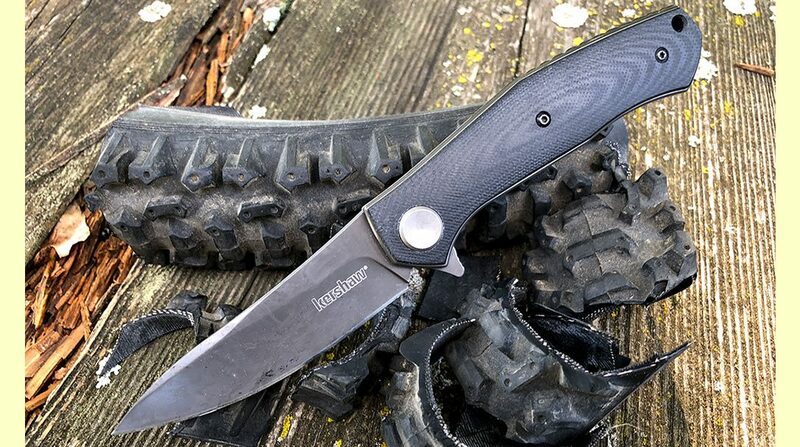 With an overall length of 7.25 inches – 3.25 inches closed – and a weight of only 4.30 ounces, the Kershaw Concierge sits very nicely in the pocket without weighing your pants down. 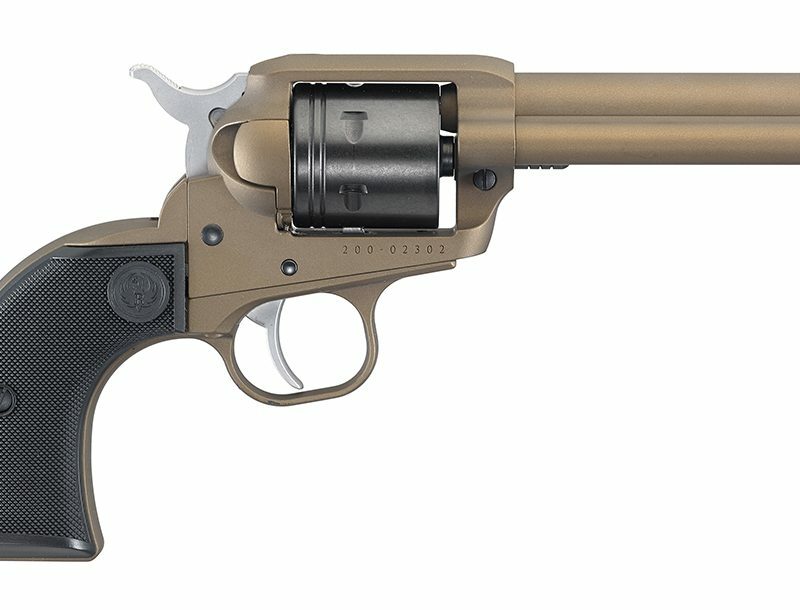 The .55-inch thickness of the handle keeps it slim and out of sight during carry but is enough to fill the hand comfortably while in use. 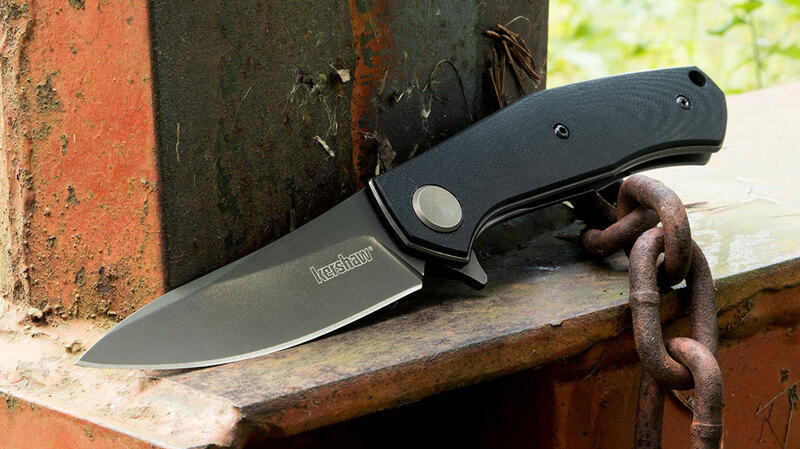 The 3.25-inch, 8Cr13MoV, drop point blade has a hollow grind on the primary bevel. 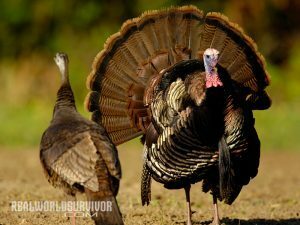 It comes with a keen edge. 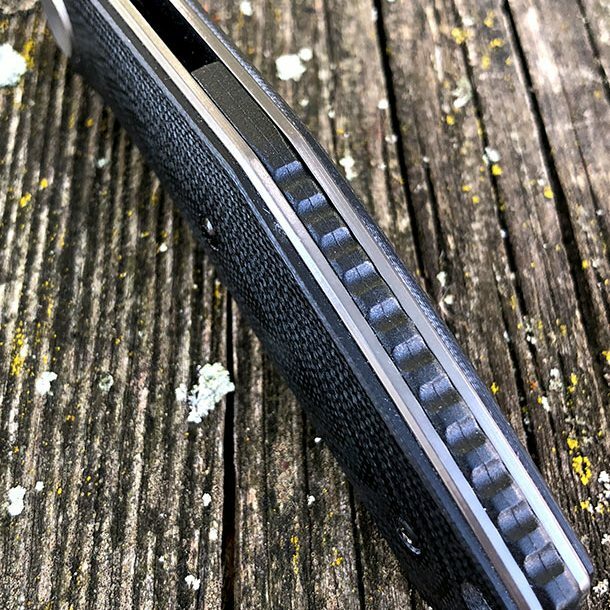 Although the swedge does not continue all the way to the tip, when it combines with the hollow grind, it provides an almost distal taper affect that gives the Kershaw Concierge really good piercing ability. The G-10 handle scales rest securely on the titanium carbo-nitride coated stainless steel liners. They are crowned for an ergonomic grip that handles comfortably – even during extended use. The recessed pocket clip holds tightly to the pocket but gets out of the way nicely while in use. It slides into the pocket nicely, as it is well designed. The Concierge is opened utilizing a flipper. 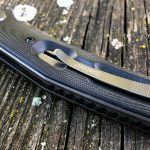 The blade rides smoothly on the KVT ball-bearing system until locking securely in the liner lock with an audible snick. When open, the liner lock is seated deeply behind the blade for a solid lockup. 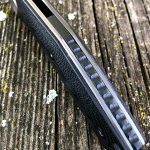 While the knife is closed the blade is nestled deep inside the handle, providing in the sleek profile in the pocket. This of course means that there are no thumb studs for those who prefer that method of opening the knife. I have been carrying the Concierge for a while now and have used it in many varied tasks on a day to day basis. Although I had been using it for general tasks I also put it through a few basic, focused tests to see how it would hold up to some heavier duty jobs. Overall, I was impressed with how the Concierge performed. 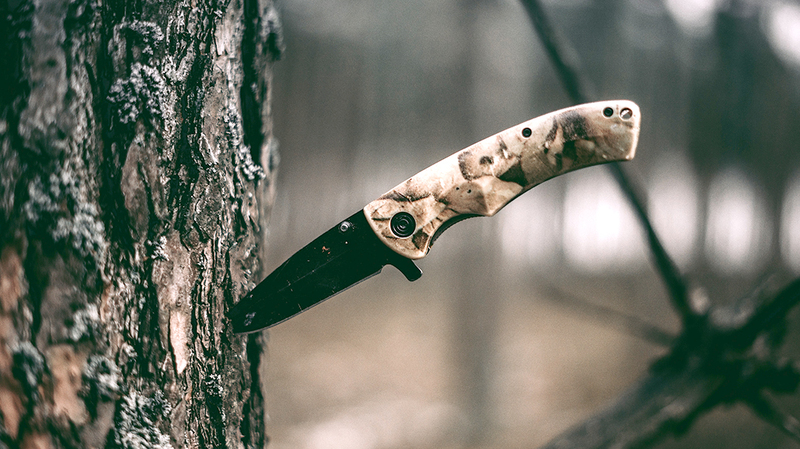 Although it did lose a little of its sharpness during testing, it did get through all of the tests without sharpening it or honing the edge in any way. 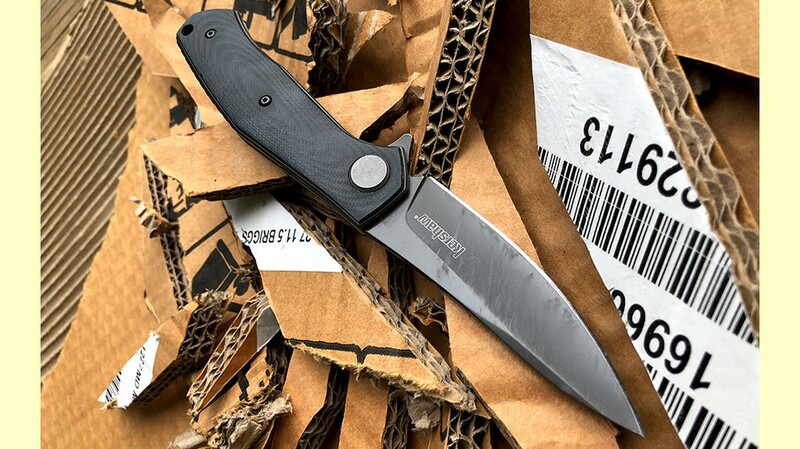 Because of the nature of cardboard and the materials that are used in it, it can be very tough on a knife’s edge. I have some very thick, heavy duty cardboard left over from some packaging that can really wreak havoc on a knife and I proceeded to reduce it into many smaller pieces. All of the cuts were clean and easy, and the edge held up with no issues at all. I have an old, Army Surplus, Alice belt made of very thick, heavy duty nylon webbing. This belt is not easy to cut and is definitely not friendly to a knife’s edge. However, the Concierge made it cleanly through the belt a few times. At this point the edge is still holding up but has lost its keen edge. Cutting through a mountain bike tire can be a little harder than it sounds, due to the flexible rubber and the weaved liner used in the construction. Although the rubber wanted to twist out from the cut, I had no problem reducing it into a few smaller pieces. 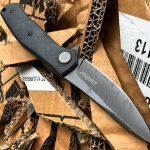 I have been a fan of Kershaw for many years now, due to the high quality they offer at a price that anybody can afford. 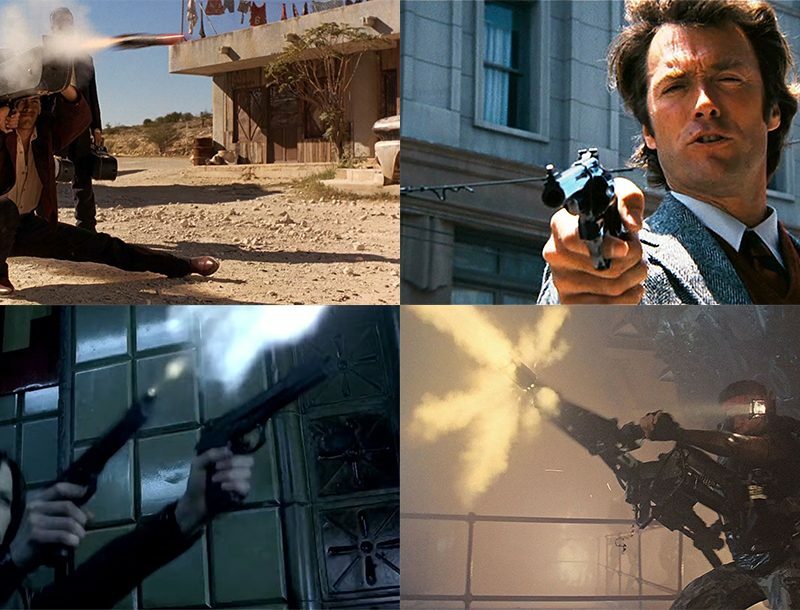 My brother has described me as looking like Mad Max going into Bartertown when I start pulling out my knives and other EDC implements, and even though my knife collection is moderately large, and I rotate my EDC knives with some regularity, Kershaw is one of those brands that tends to find its way into the pile fairly often. 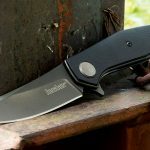 For a silent partner that handles well, holds up to typical daily use like a champ and is easy on the pocketbook, you can’t go wrong with the Kershaw Concierge.